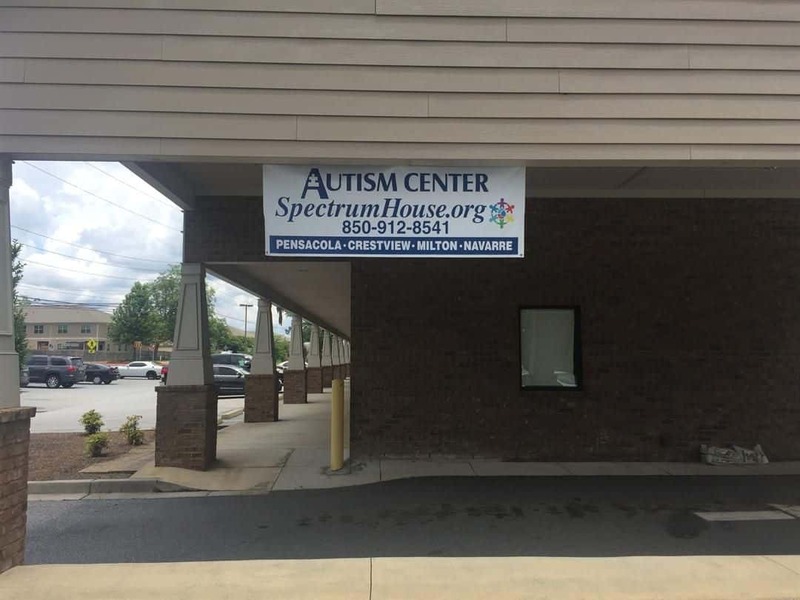 A new resource for people with autism is coming to the Chattahoochee Valley soon. 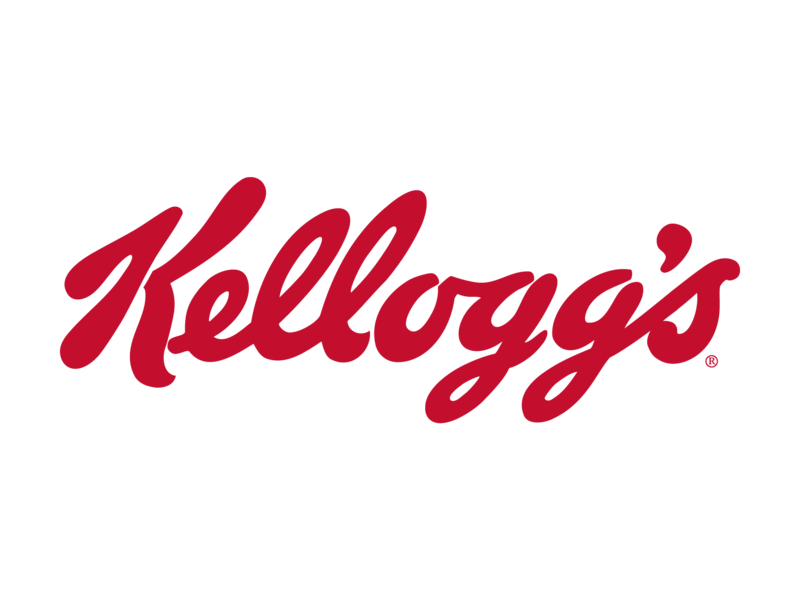 The Michigan-based cereal producer announced Thursday that it’s voluntarily recalling Kellogg’s Honey Smacks cereal as it may contain Salmonella. 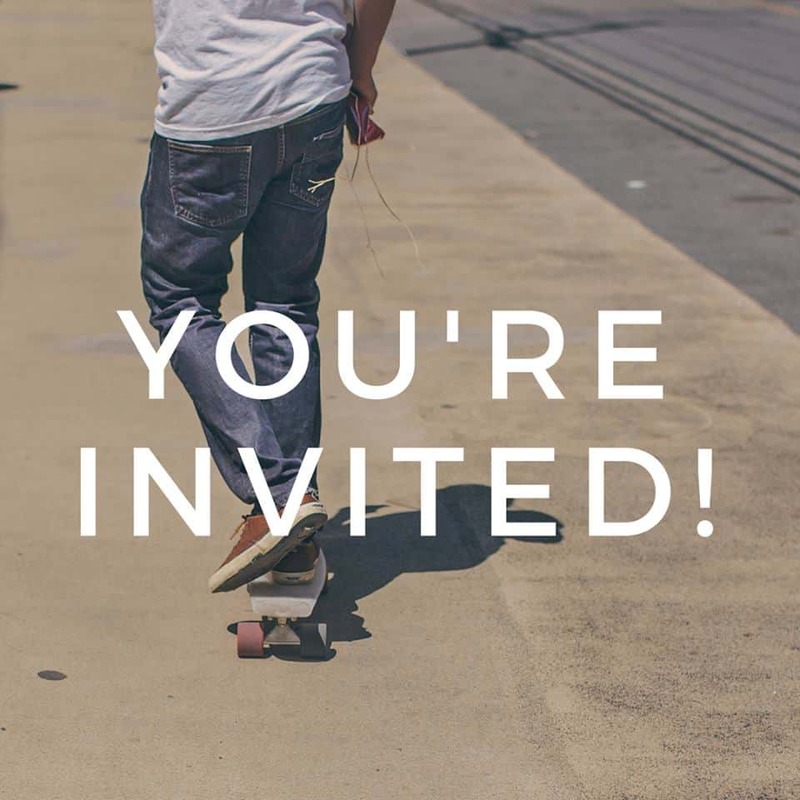 The public will have its say in the design for a proposed skate park planned in the Auburn-Opelika area. The Urban League of Greater Columbus is offering its Summer Youth Jobs Empowering Program to help youth find jobs for the summer. 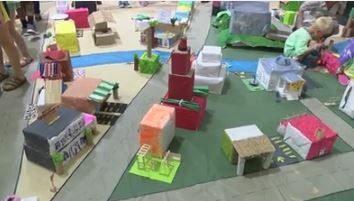 Historic Columbus hosted its 10th annual Box City Summer Art Camp awards ceremony Thursday. 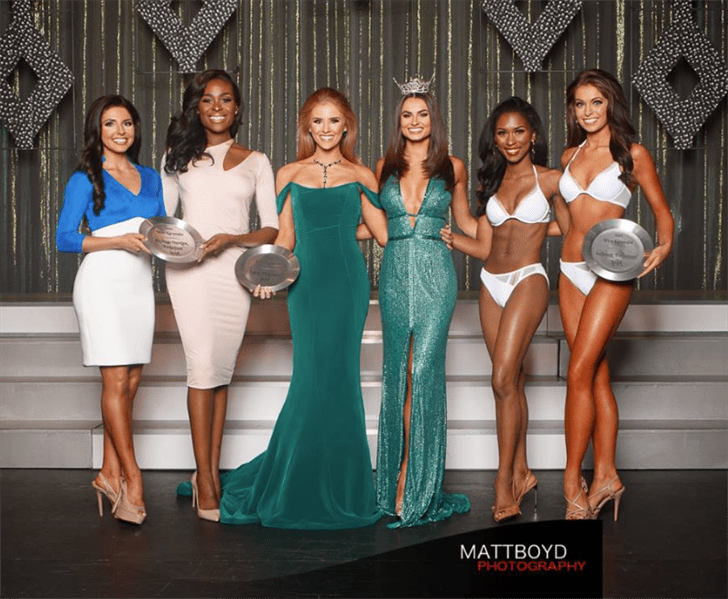 The 74th annual Miss Georgia Pageant is underway at the RiverCenter for the Performing Arts in Columbus. 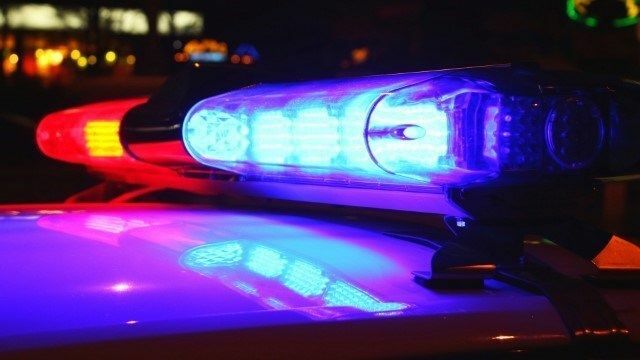 The Chambers County Drug Task Force and the Lanett Police Department have been investigating several individuals for allegations of unlawfully distributing controlled substances. 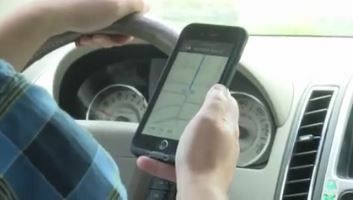 Hands-Free will be the new Georgia law starting July 1. 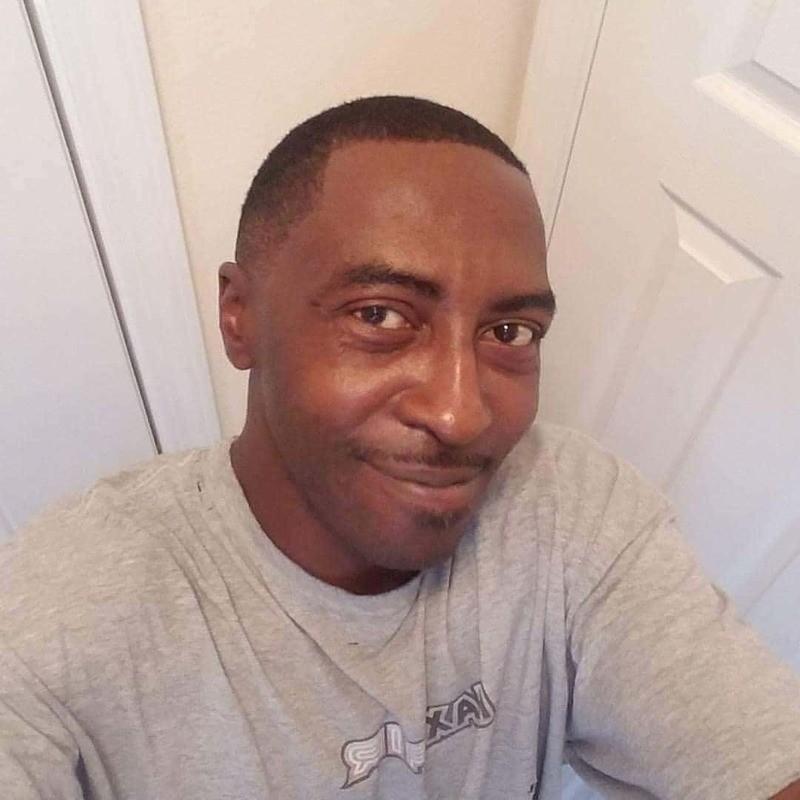 Police in West Point are investigating a deadly shooting of a 50-year-old Alabama man. 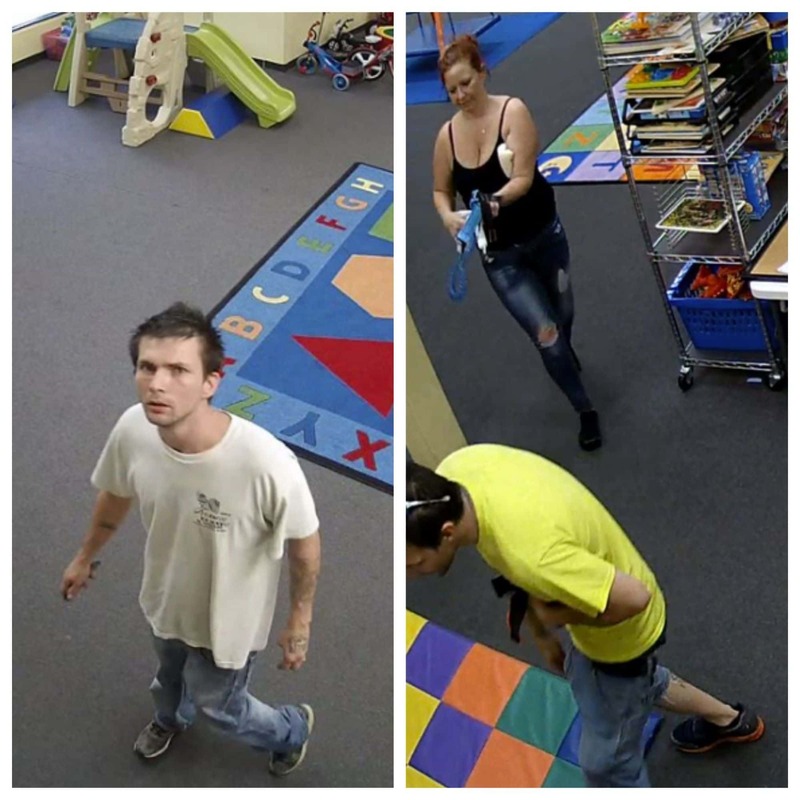 Columbus police are investigating a burglary at an Autism Learning Center located on Veterans Parkway.